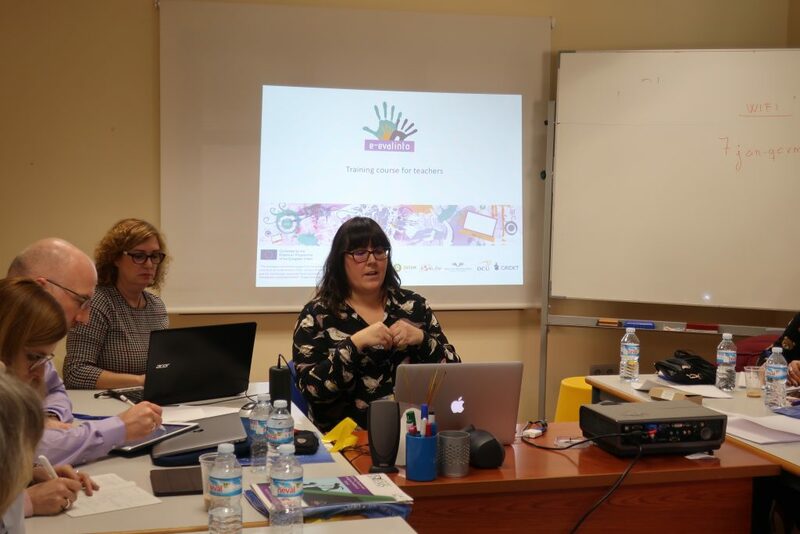 Alicia García-Holgado, from the GRIAL Research Group of the University of Salamanca, has presented the E-EVALINTO Teacher Training Course to the partners of the European project Supporting Teachers and Immigrant Students at School (STEMS) funded by the Erasmus+ programme KA2 – Cooperation and Innovation for Good Practices. Strategic Partnerships for school education. 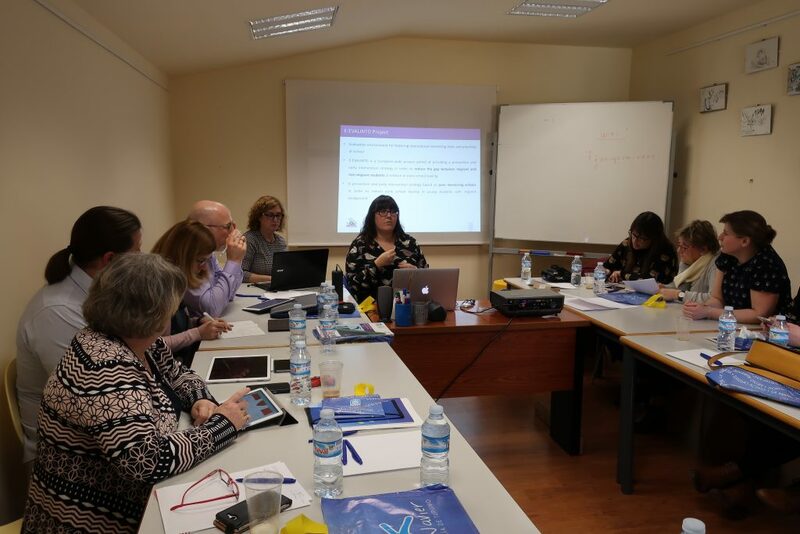 The presentation was part of agenda in the third meeting of the project that took place in San Javier, Murcia, on 22-23 January 2018.